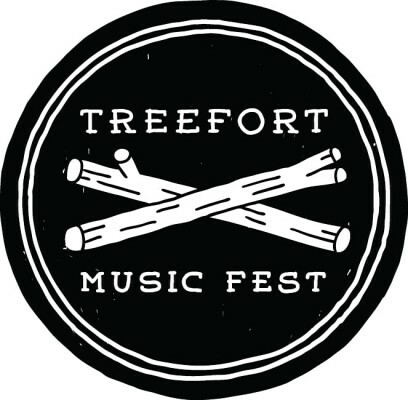 Treefort Music Fest is an annual music and arts festival featuring over 400 bands plus film, art, comedy, yoga, and more across multiple venues in downtown Boise in March. 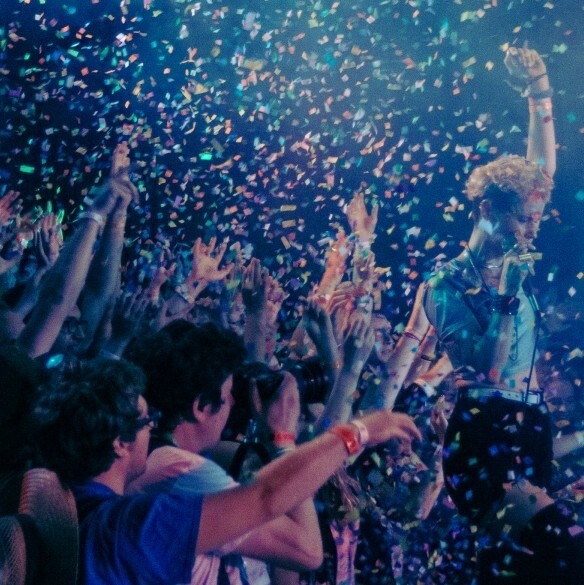 Conceived in 2012 as an extension of the momentum in the Boise music scene and art scene at large, the festival provides the opportunity for Boise to play host to the national and regional music scenes while showcasing the local up-and-coming talent. It is proudly recognized by the City of Boise as the 2015 and 2016 Cultural Ambassador and is a Certified B Corporation. 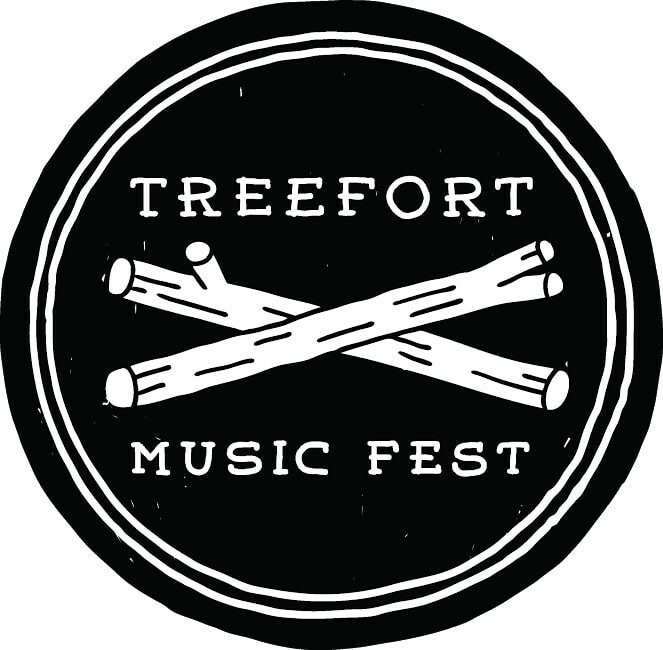 Entering it's seventh year, Treefort Music Fest will be March 21st-25th, 2018.